What you think could be your cover? I don't have one...hard enough getting the first part right. Why market went to high? That is incredible. You said that you have your limit @ 3649. 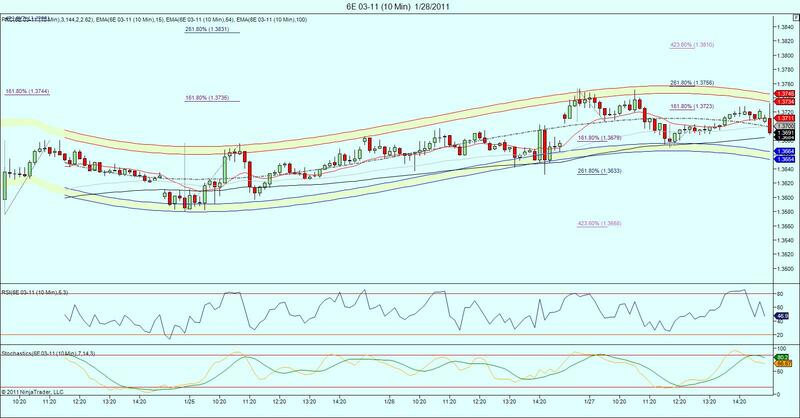 I believe we can get to the 3625 Pivot line area. Correct me if I am wrong.